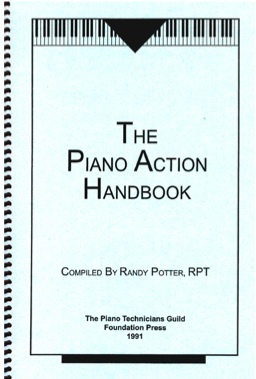 The first comprehensive text on piano tuning, construction, and repair ever written. 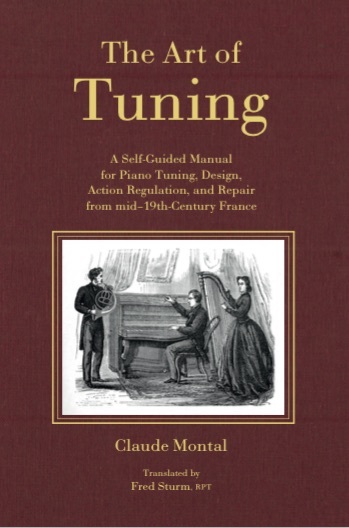 Filled with historical details concerning the pianos of the mid-19th century, The Art of Tuning documents the technology, tools, and techniques used during the most vibrant period in the development of the pianoforte. This translation masterfully preserves the direct and approachable style of the original. By James Ellis, RPT. 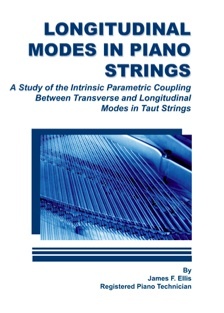 A detailed description of observation, study, research and experimentation into the mechanisms that excite longitudinal modes in piano strings. 78 pages. By Jack Greenfield. 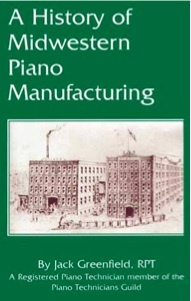 This fascinating book provides an in depth look at the piano makers of the Midwest, their progress, and their place in the industry. 156 pages. By Virgil Smith. A guide to achieving the highest standard of aural tuning with step-by-step descriptions. 42 pages. By Virgil Smith. This 90-minute DVD includes a video recording of a class presented for the Chicago, IL PTG Chapter by RPTs Virgil Smith and Alan Zajicek. 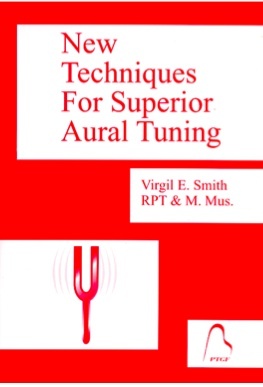 You'll enjoy the demonstration of Virgil's patented 35-minute tuning along with commentary from both Virgil and Alan. 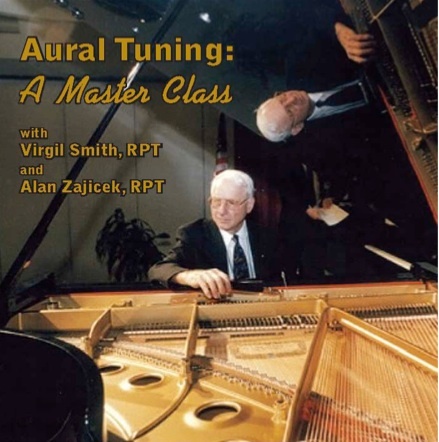 Proceeds from the sale of "Aural Tuning: A Master Class" DVDs are divided between the Piano Technicians Guild Foundation and the Chicago PTG Virgil Smith Associate Scholarship fund. Contains manufacturer action regulating dimensions for pianos marketed in North America, plus dimensions for many instruments no longer in production. Compiled by Randy Potter, RPT, 1991.